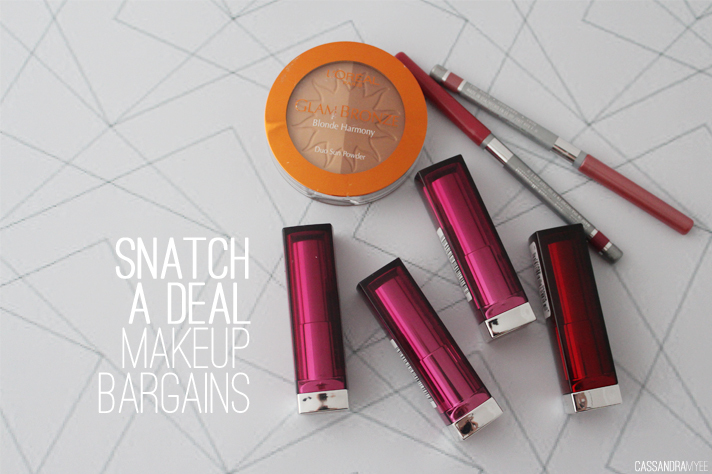 A bronzer for $2 - ah, yes please! 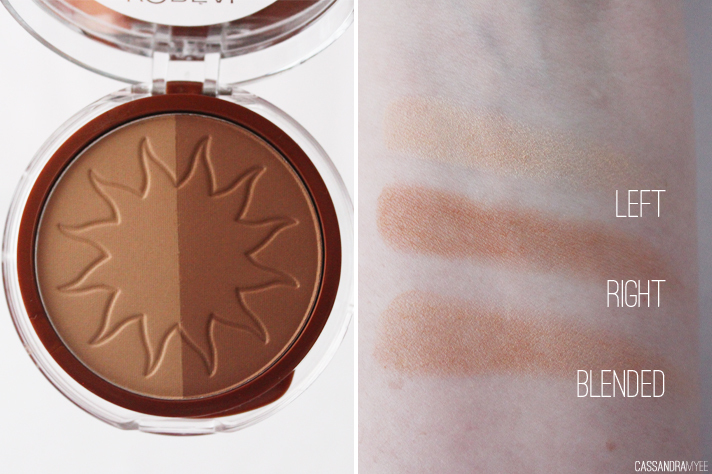 I grabbed this one due to the two shades it has; the lightest one would make a nice highlight and the darker bronzer shade isn't overly glittery so will be good to warm up the complexion. 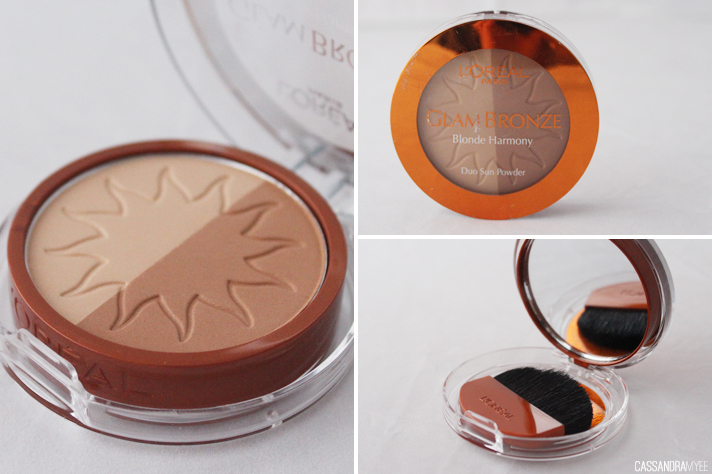 Blended together they create a really nice light bronzer. 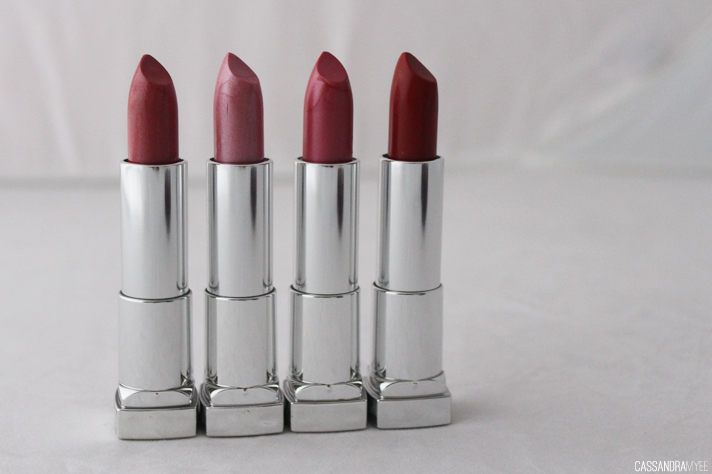 I have a couple of these Maybelline lipsticks and find them really creamy with great pigmentation, so getting these for $2 each is one serious bargain! 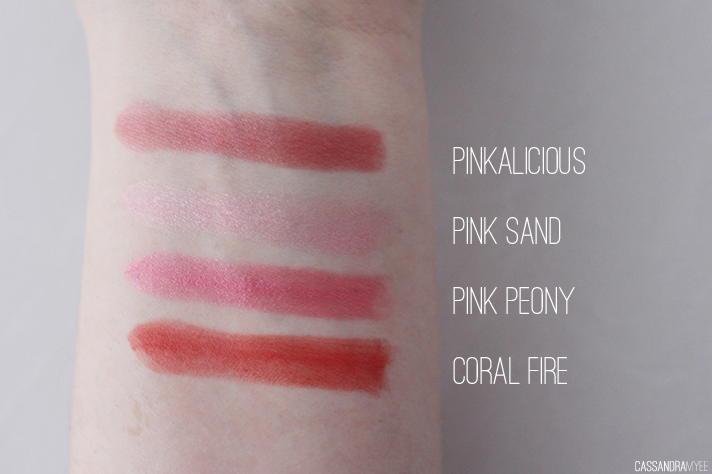 The top three have a quite a frosty/shimmer like finish, but Coral Fire has no shimmer and a creamy finish. 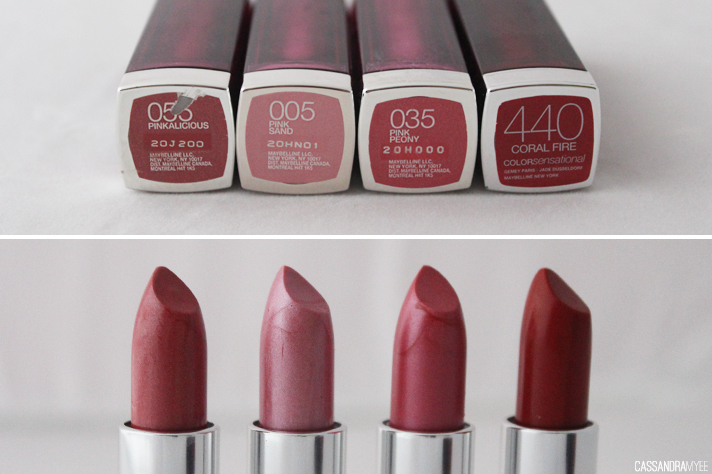 They also have the shade Make Me Pink for $2 available and it is one of my fav lipstick shades from Maybelline. 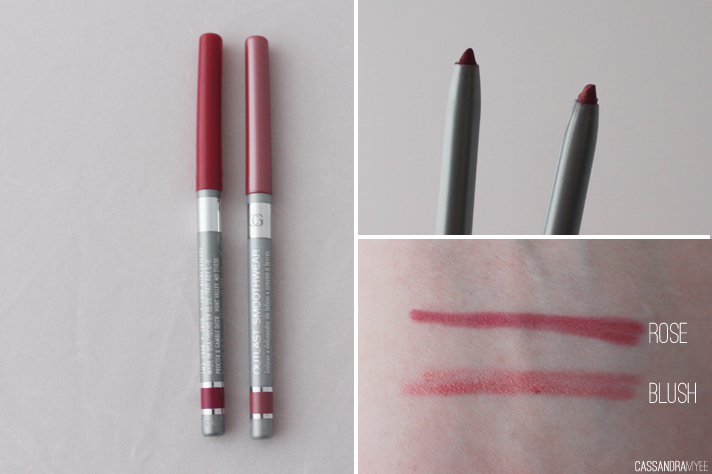 I'm trying to get into a bit of lip liner action and these ones looked like they could be pretty good. They seem very pigmented and glide on easily; the nib is nice and slim so I am hoping it will work well. You can't complain with 7 items for $16.00! That is like the price of one Maybelline lipstick in store! The shipping was a little bit steep, $8 for the South Island, but only $4.00 for Auckland and $7 for rest of North Island. I ordered this on Friday, it was dispatched yesterday and arrived to me this morning - super quick. Have you brought any makeup items from this site? Or, tried any of these items?